The Texas Health and Human Services Commission’s inspector general on Monday wrote to a Houston-based Planned Parenthood affiliate that the women’s health provider had violated state Medicaid rules and put Texans at risk of infection. The Texas Health and Human Services Commission’s inspector general, Stuart Bowen, on Monday wrote to a Houston-based Planned Parenthood affiliate that the women’s health provider had violated state Medicaid rules and put Texans at risk of infection. Citing the sting videos, Bowen said Planned Parenthood officials disregarded federal law by agreeing to change the timing or method of abortions in order to procure fetal tissue for medical research. 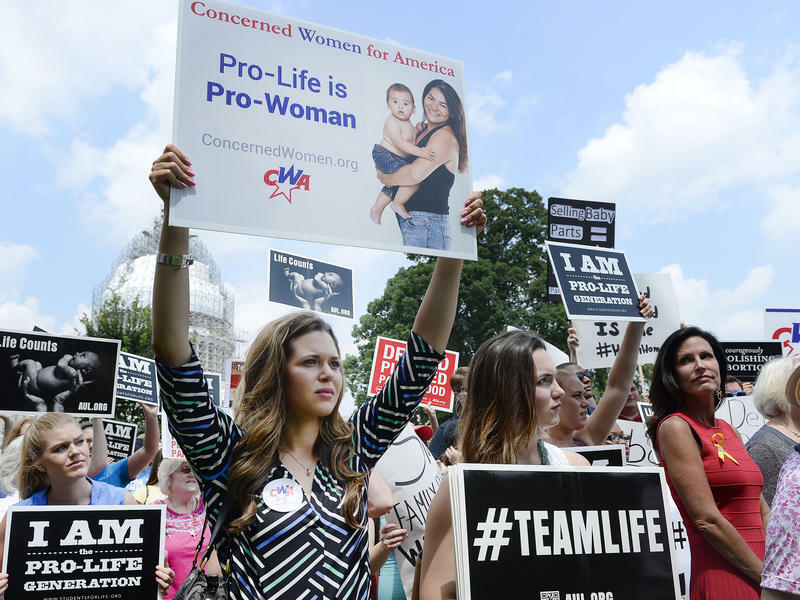 The state’s move is part of the fallout from the release of the videos, which show Planned Parenthood officials across the nation discussing how their providers obtain fetal tissue for medical research. Among those videos were recordings of staff at the Houston-based Planned Parenthood Gulf Coast, where two people representing themselves as research executives and providing fake California driver's licenses toured the facility in April. 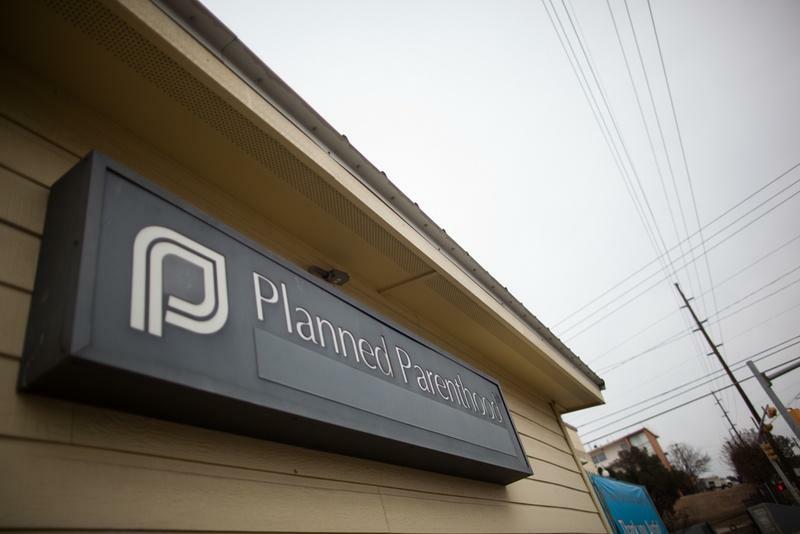 The state will no longer allow any Planned Parenthood clinics in Texas to participate in the joint state-federal Medicaid program, the insurer for the poor and disabled, officials said. Planned Parenthood Gulf Coast spokeswoman Rochelle Tafolla described the state's efforts to block Medicaid patients from receiving care at its affiliate as "politically motivated." “Texas has stepped forward and shown its unyielding commitment to both protecting life and providing women’s health services,” Gov. Greg Abbott said in a statement on Monday. Abbott ordered the health commission’s investigation into Planned Parenthood. Last year, Planned Parenthood clinics in Texas received $3.05 million in federal funds through Medicaid. Planned Parenthood clinics that received taxpayer dollars prior to today were already prohibited from performing abortions. But for years, Texas Republicans have worked to cut off all state funding for any Planned Parenthood clinics, regardless of whether they performed abortions or simply provided well-woman care. In 2011, the Republican-controlled Legislature pushed Planned Parenthood out of the joint state-federal Medicaid Women’s Health Program, costing the state a $9-to-$1 match from the federal government. That forced state health officials to re-launch the program as the state-financed Texas Women’s Health Program. 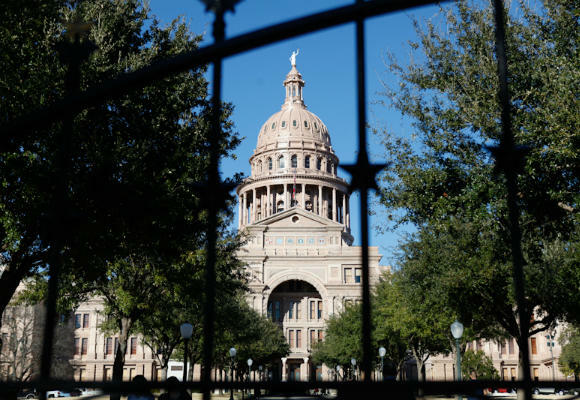 This year, lawmakers wrote a provision into the budget prohibiting clinics affiliated with abortion providers from participating in the joint state-federal Breast and Cervical Cancer Services program, which provides cancer screenings for poor, uninsured women in Texas. The move by Texas health officials comes on the same day a federal district court in Louisianatemporarily halted similar efforts by the state government there to cut Medicaid funding from two in-state affiliates. 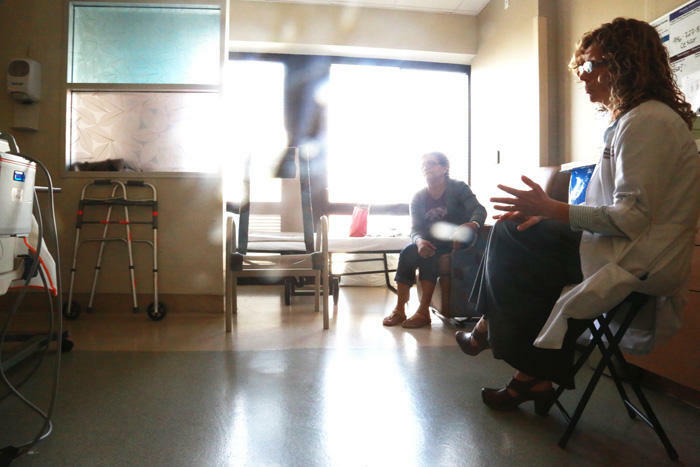 A waiver program that provides billions of dollars for Texas hospitals expires next year, and a panel of House lawmakers is asking state health officials if they have a Plan B. The 1115 Medicaid transformation waiver, among other things, gives billions in federal dollars to Texas hospitals that provide care for patients who don't have health insurance. In 2013, Texas spent almost $4 billion in what's called "uncompensated care" for low-income Texans.